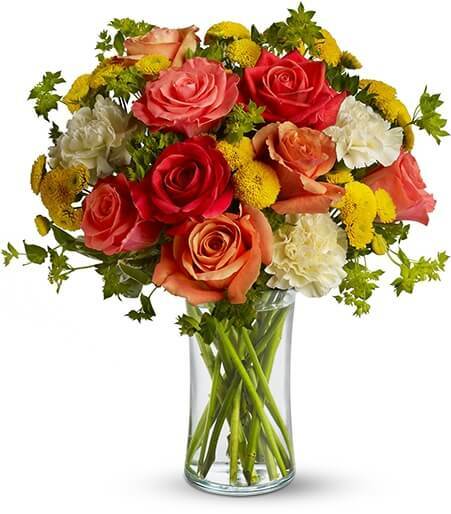 Orange flowers are another great option if you want to send bright and happy get well soon arrangements. 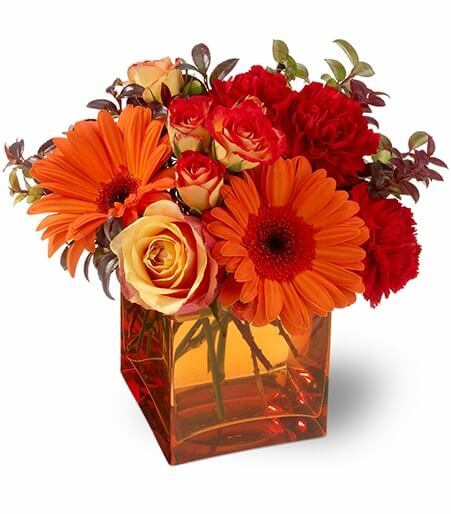 Orange is a warm color that’s bright with enthusiasm and energy. 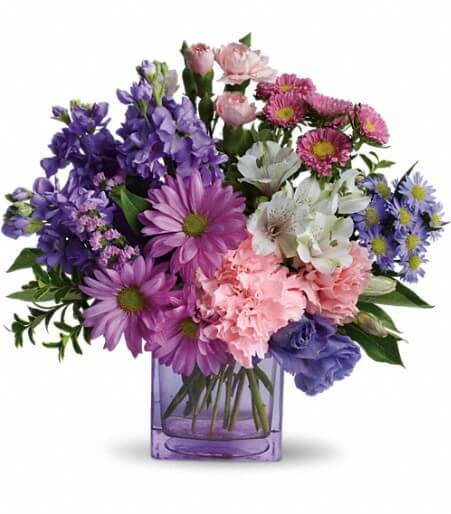 This makes a great colored get well arrangement to send your warm wishes for a quick recovery. 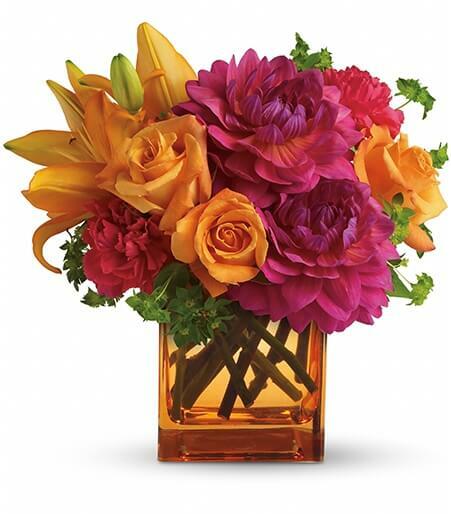 Orange is also great for Thank you, Birthday, Everday, and even Romanic flowers. 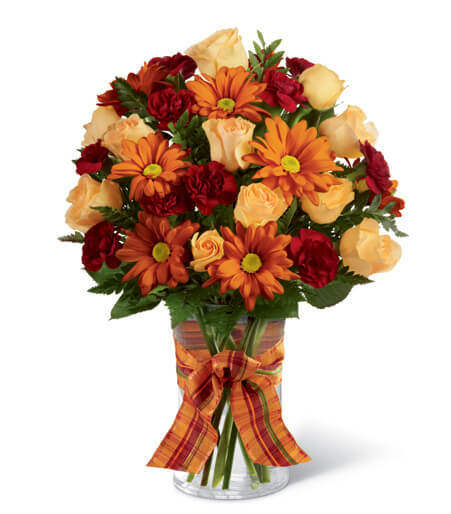 Orange is great for giving a warm burst of energy to someone that isn’t feeling well. 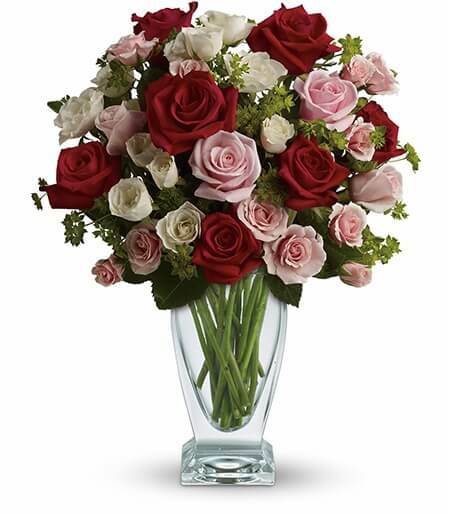 Sending a bright mix of flower to a woman will help her smile even when she’s ill. 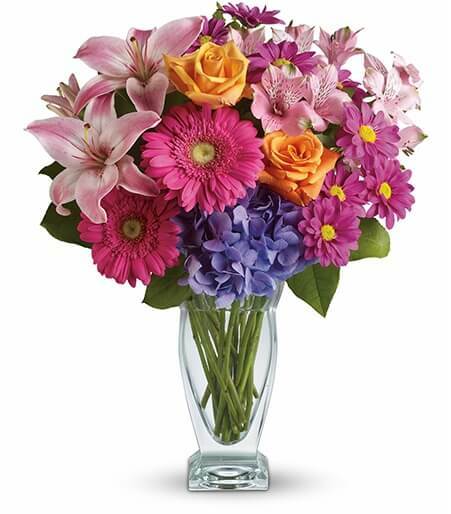 Here are two stunning bright arrangements that any woman would love. 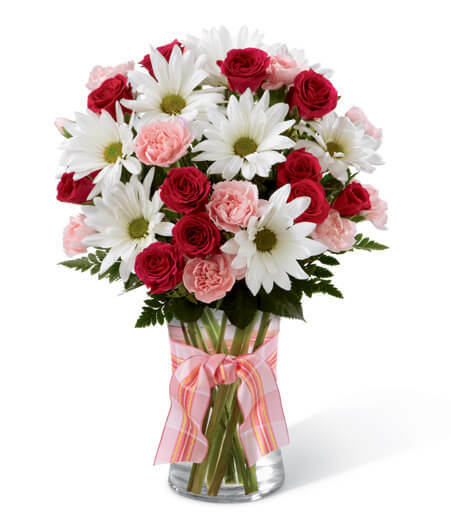 Maybe you need to send get well flowers to a man that’s battling a disease. 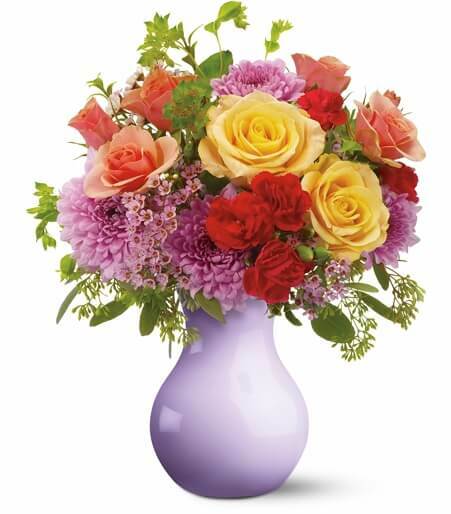 Orange is a great flower color to send for men since it’s a more masculine color. 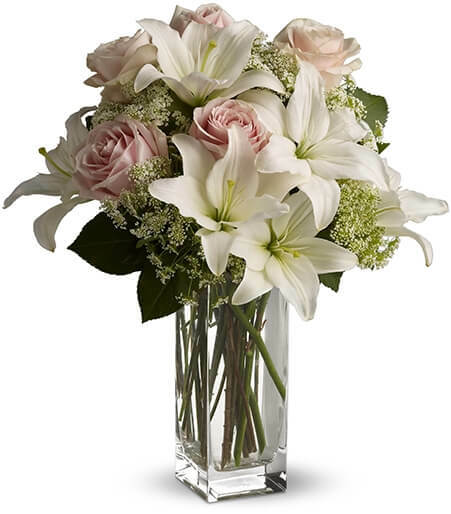 Send your loved friend or family member some energy with any of these beautiful flower arrangements with orange blooming roses, daises, or lilies. 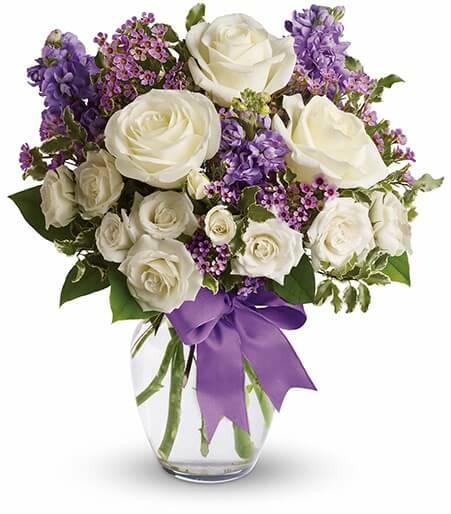 When sending flowers to children you always want to send something that will brighten their mood and make them smile. The Golden Glow is a cute orange arrangement in a terra cotta pot that will give a garden feel. It’s the perfect way to bring the outdoors to a sick child. 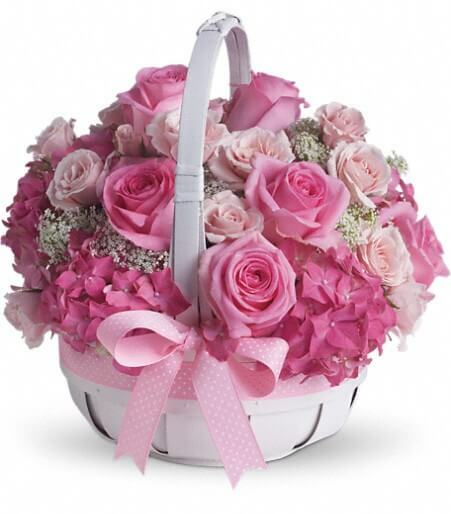 Here in another adorable arrangement suitable for a child, not only does it have lively flowers but it has an upbeat orange vase. 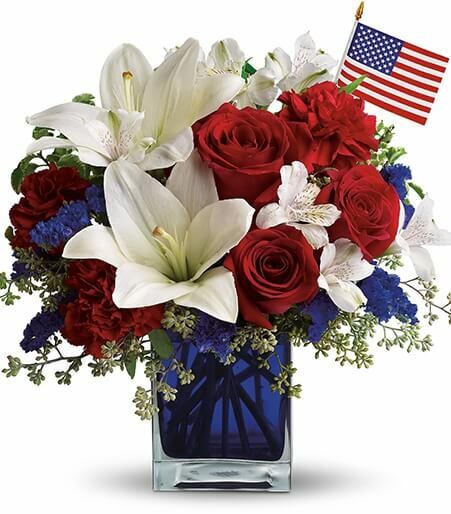 If a coworker is out of the office because they are severely sick, battling a disease, or struggling with an injury in the hospital sending them get well flowers is a wonderful gesture. 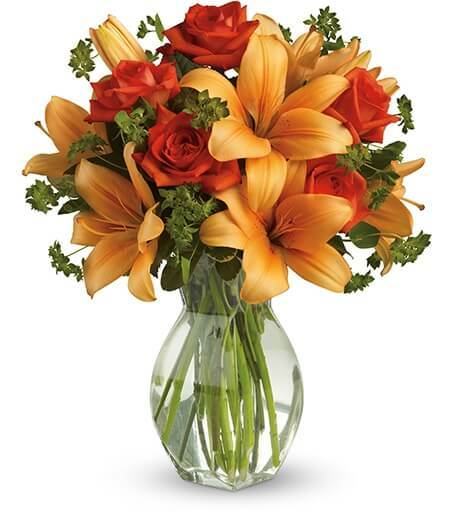 The Tigress Bouquet has stunning orange roses and mini carnations that are gorgeous with the red lilies. 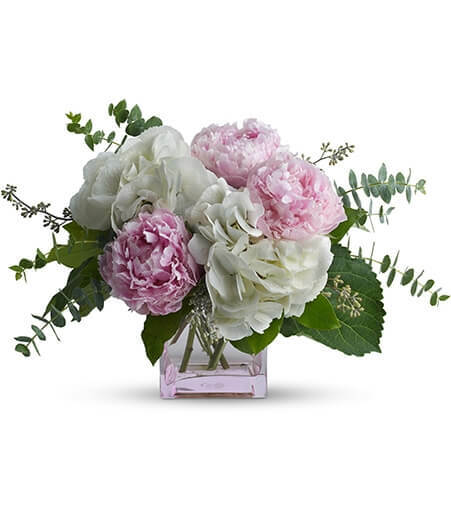 The Citrus Kissed arrangement is another beautiful arrangement, don’t let the name off put you it’s still an appropriate arrangement for a coworker that could use a get well flower arrangement.